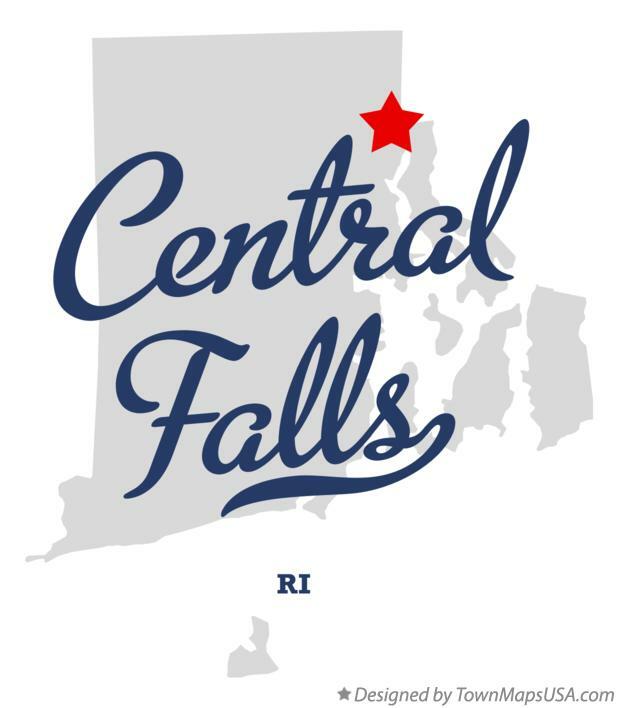 Central Falls is a city in Providence County, Rhode Island, United States. The population was 19,376 at the 2010 census. With an area of only 1.29 square miles (3.3 km2), it is the smallest and most densely populated city in the smallest state, and the 27th most densely populated incorporated place in the United States. It is also one of only four incorporated places in New England that have a higher population density than the city of Boston (ranking fourth, behind the Massachusetts cities of Somerville, Chelsea and Cambridge, all inner suburbs of Boston). The city takes its name from a waterfall on the Blackstone River. It is also one of only four incorporated places in New England that have a higher population density than the city of Boston (ranking fourth, behind the Massachusetts cities of Somerville, Chelsea and Cambridge, all inner suburbs of Boston). The city takes its name from a waterfall on the Blackstone River.